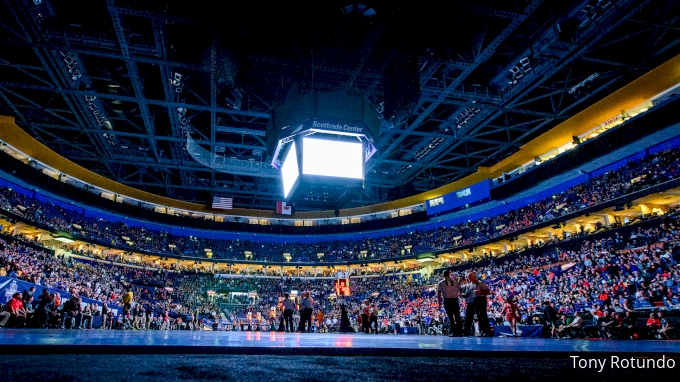 FRL Short: How Will 33 Seeds Help The NCAA Tournament? This FRL Short discusses the NCAA's recent decision to seed every wrestler who qualifies for the national tournament. FRL 352: Penn State Dominated Ohio State + What is Oklahoma State Doing? FRL 362: The Pre-NCAA Tournament Mega Show! FRL 365: What's Jason Nolf's Senior Level Weight? FRL 360: Hands to the Face Decided 125 & How Should 285 be Seeded? FRL Short - Who Impressed At Who's #1? FRL Short - Where'd All The Elite High School Talent Go? FRL Short - Should Who's #1 Be Freestyle?